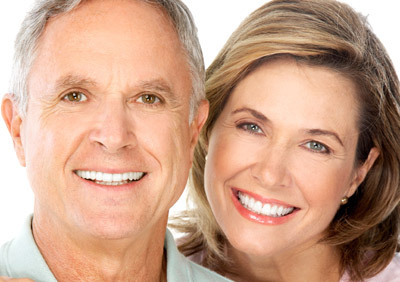 Find answers to frequently asked questions about what it’s like to live with Dental Implants. Use our online Appointment Request form or call our Palo Alto office for more information or to schedule an appointment with Dr. Hoghooghi: Palo Alto Oral & Maxillofacial Surgery Phone Number 650-617-1900. When different doctors are involved in your treatment, you will be charged separately for their services. We will try to assist you in estimating what your actual payments will be after we evaluate your insurance coverage or other third party payments. Also, you should consider your personal financial investment in each treatment option, as some insurance companies provide limited or no coverage. We invite you to read more about the cost of dental implants. Each patient is unique, and it is not possible for us to discuss every option and every contingency for treatment outcome. This website is intended to help you understand the general treatment options available to you. If your specific treatment options are not clear, please contact us. We will be happy to answer any questions you have about your dental care: Palo Alto Oral & Maxillofacial Surgery Phone Number 650-617-1900.